SKU:TS-3K20W-BK. 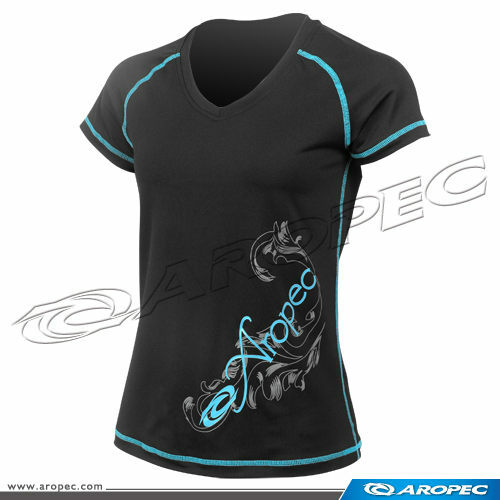 Categories: AROPEC, 內層服裝, 女裝, 服裝. Tags: 單車, 溯溪, 登山.